Our legal institutions have often been accused of being locked in the past. Unwieldy filing systems and lots of paperwork form a large part of many solicitors’ offices around the country. Just like other sectors, however, new technology needs to be embraced and in recent years, the CPS has been working hard to go fully digital. The latest scanning technology is becoming important for the legal sector. It’s easy to feel a bit sorry for the state of the humble desktop PC. Having been around for years, the reliable boxes have been getting steadily eroded by the laptop and all-in-one market as technology has progressed. That’s not to say that desktops have been getting left behind entirely: indeed, the modern desktop of today is noticeably smaller than its towering ancestors, and of course significantly more powerful. Still, in a world where we’re seeing laptops with three screens built-in, it can feel like the days of desktop innovation have all but vanished. That is, until you see HP’s latest offering. This week sees the launch of the revamped iQuote version 2 at Westcoast. The platform which is integrated within the Westcoast website, now incorporates an array of new features and benefits. For those who aren’t aware iQuote is a popular quotation tool that enables channel partners to grow their HPE/HPI business. It gives quick and accurate HP PC and server quotes at the most competitive price. In this blog I will go over some of the new features and benefits that iQuote version 2 offers to users and at the end are a number of helpful training videos and materials around the tool. Hybrid IT is all the rage in the IT world right now but what exactly does the term Hybrid IT actually mean? 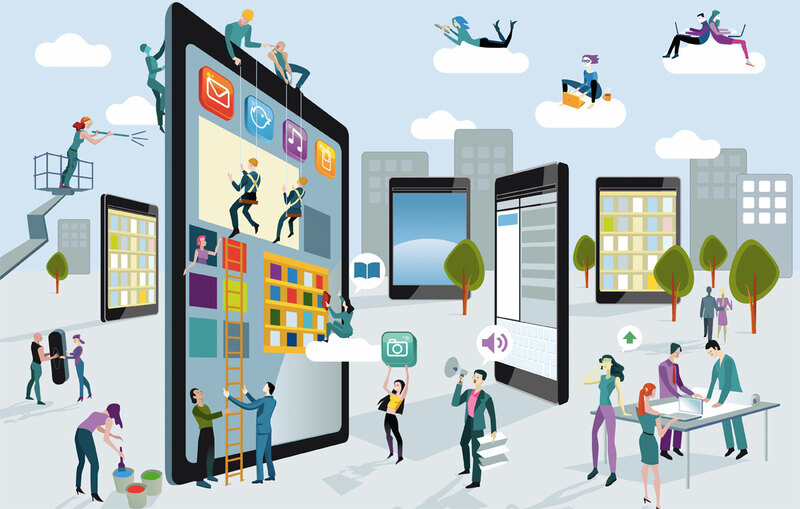 Hybrid IT is the magic recipe for the perfect 21st century IT solution, and the ingredients are the right mix of private cloud, public cloud and traditional IT. 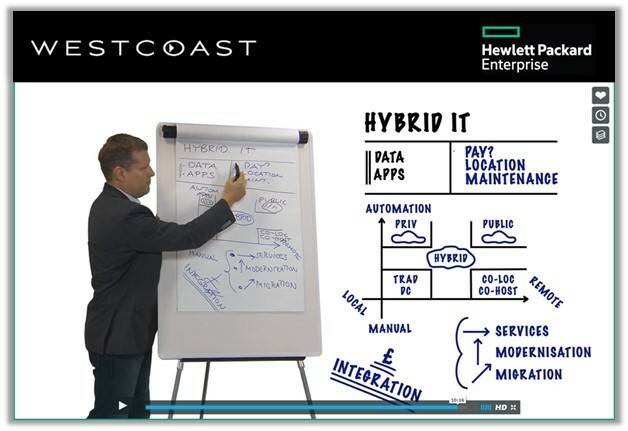 The recipe however is different for every organisation, and the only way to ensure you end up with the solution you need is to build it using HPE products backed up with the services and support of their largest and longest serving Value Add Distributor in Westcoast…That’s what the blurb from our new Ignite website says about Hybrid IT, and as descriptions go it’s not a bad one. But we thought we needed to give it a little more depth. There was a time when CAD (Computer Aided Design) was synonymous with Mac, but with the leaps that the big device manufacturers have made, they’re now chipping away at the market that Apple once monopolised. And it’s easy to see why. Whether it’s through packing everything behind a screen for an all-in-one or putting together a supercharged ultrabook, OEMs are getting really good at doing more with less and less space. 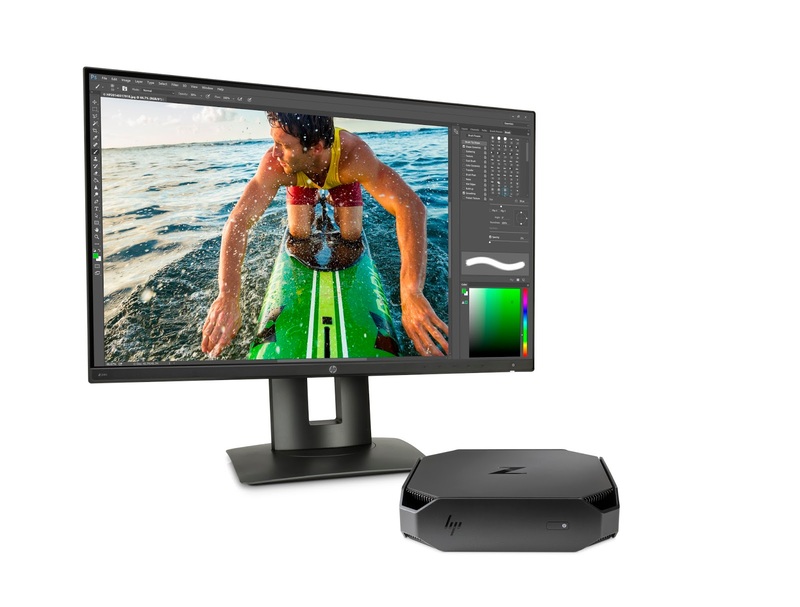 One of HP’s latest trump cards, the Z2 Mini, is a prime example, operating as a CAD-ready workstation that’s as powerful as it is small. Gartner predicts there will be 26.5 billion connected IOT endpoints globally by 2020, with other analysts saying this number is conservative. These end points will be hundreds of different products from smart meters to buildings. There is no question that there are real life benefits that will drive productivity and efficiency in both the business and consumer world and therefore is no surprise that IT vendors and Mobile operators are all scrambling to provide IOT solutions. The challenge is how you manage them, get them talking to each other and make sense of all the data they produce.